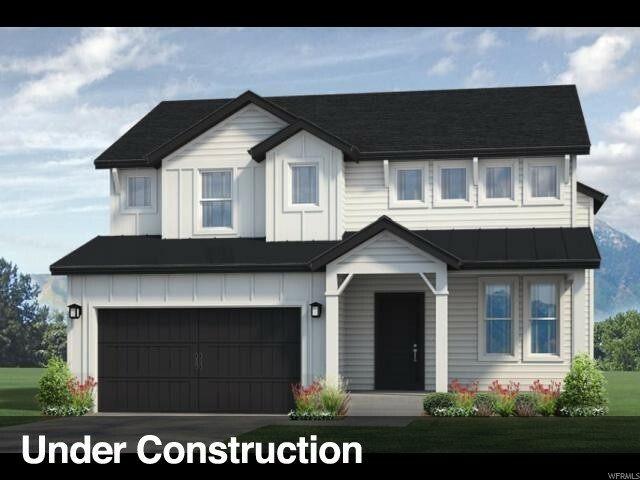 All JUNIPER VISTA homes currently listed for sale in Herriman as of 04/18/2019 are shown below. You can change the search criteria at any time by pressing the 'Change Search' button below.
" 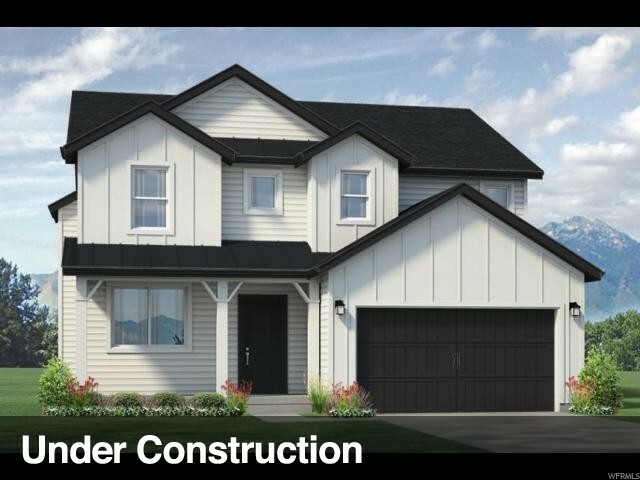 New Beautiful Spacious Farmhouse style home in Herriman. We are location in the Rosecrest area of Herriman. The Kitchen will include White Cabinets with all quartz counter tops. The Master bathroom has tile flooring, a double vanity with quartz counter tops. 3rd car garage. Photos are of the same floor plan but may not show the options and color going into this New Farmhouse Style home that is under construction. Sales office location at 4673 W. Birkdale Drive, Herriman. *Estimated completion is July"